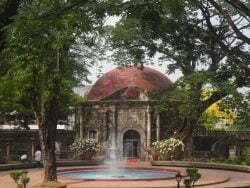 For a lot of people who travel to the Philippines, Manila makes for a natural first or last stop. The Manila International Airport (or technically Manila Ninoy Aquino International Airport) makes for a logical hub traveling into or out of the Philippines, so the Manila area often bookends trips. That means that even if it’s not your primary destination, you may wind up spending some time there. For those for whom that’s the case, this is an overview of some of the highlights you can realistically enjoy over a span of just a couple of days or nights. 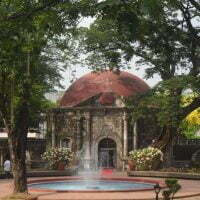 Intramuros is probably the most popular cultural attraction in Manila, and thus should not be missed. 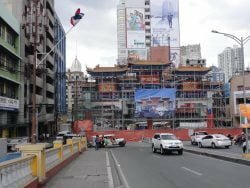 Many don’t realize that Manila’s past is largely as a major center of Spanish influence on the Philippines and the surrounding region, and Intramuros is the part of the city that still exudes a colonial atmosphere. 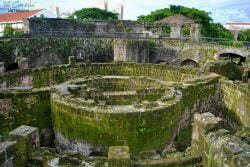 Translatable as “inside the walls,” the term literally describes the ruins of a walled-in city within the city. And though various wars and conflicts over the years left part of it in ruin, it’s still a pretty and interesting place to explore. 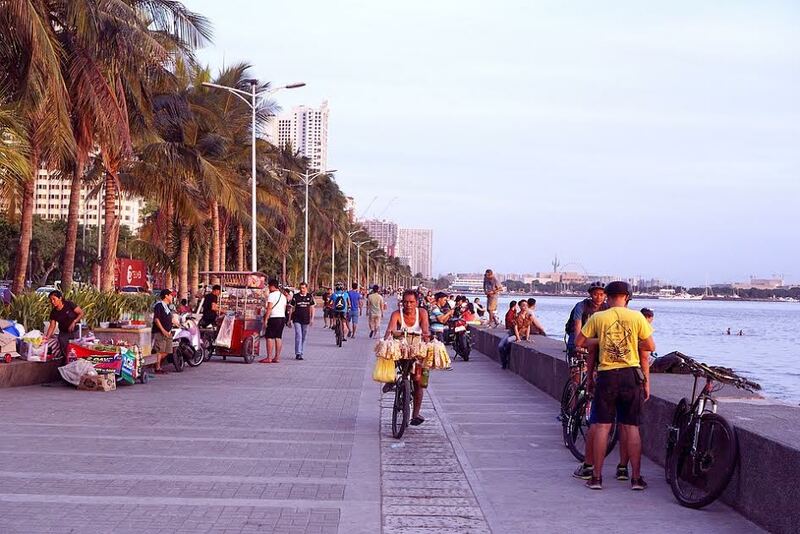 If you’re looking for a part of Manila where you can hang out and simply fall in love with the area, the Baywalk is your best bet. 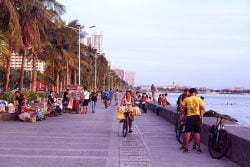 It more or less describes itself, as a seaside walkway alongside Manila Bay, though it’s more than that as well. The waterfront cafés and occasional live music give it a vibe almost akin to a toned down South Beach. Travelers who are interested in gambling activity often turn to the web these days. Sites based primarily in the UK and Ireland produce a variety of games that imitate the full casino experience and are available to much of the world. Where there’s a bona fide casino resort, however, it can still be a form of tourism rather than just online entertainment. 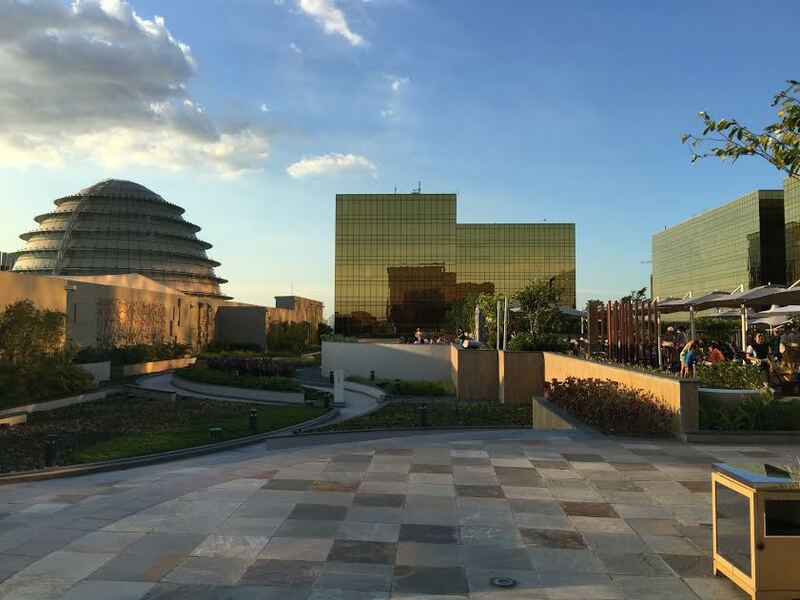 Manila has a few such resorts, with City of Dreams being perhaps the most glamorous, and definitely one to work into your schedule. 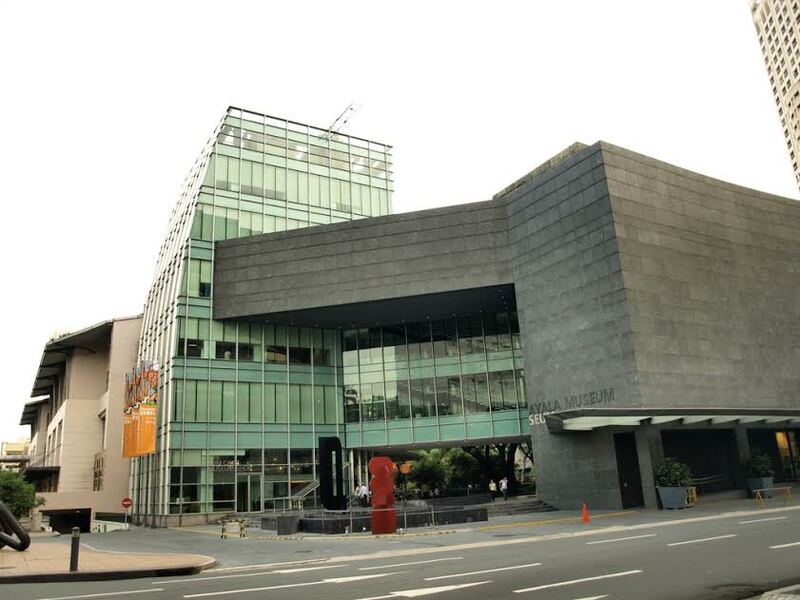 There are a few museums around Manila, so if this is the sort of thing you like to do when traveling you have options. 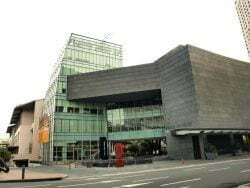 But Ayala is the best of the bunch if you’re looking specifically for art and history from the Philippines. The main draw is a collection of pre-Spanish colonization gold artifacts from the region. Frankly, most city Chinatowns are a little overrated. They tend to be similar, they can be difficult to navigate if you don’t speak or read Chinese, and ultimately all you’re really doing more often than not is going to a Chinese restaurant. 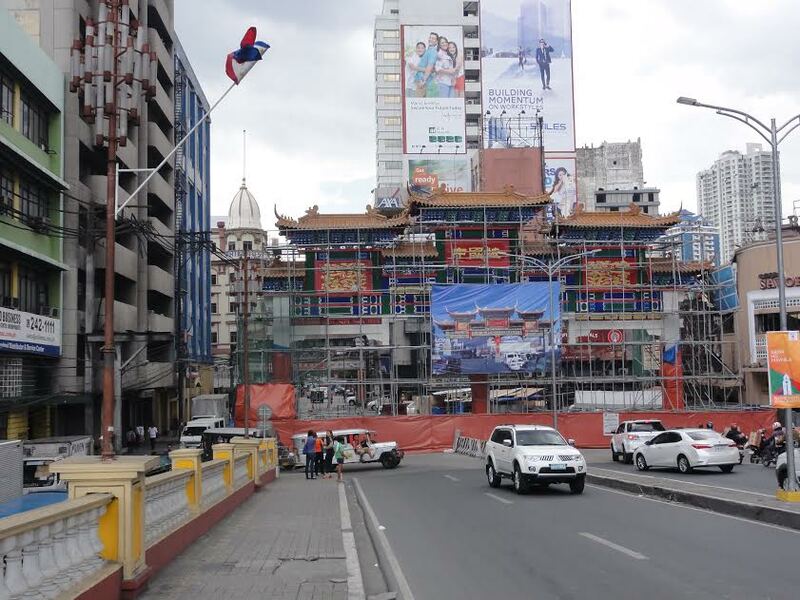 But the Manila Chinatown, known as Binondo, is different. It’s actually the oldest Chinatown in the world and has a more authentic, less familiar feel to it, as well as some of the best food you can find in the area. 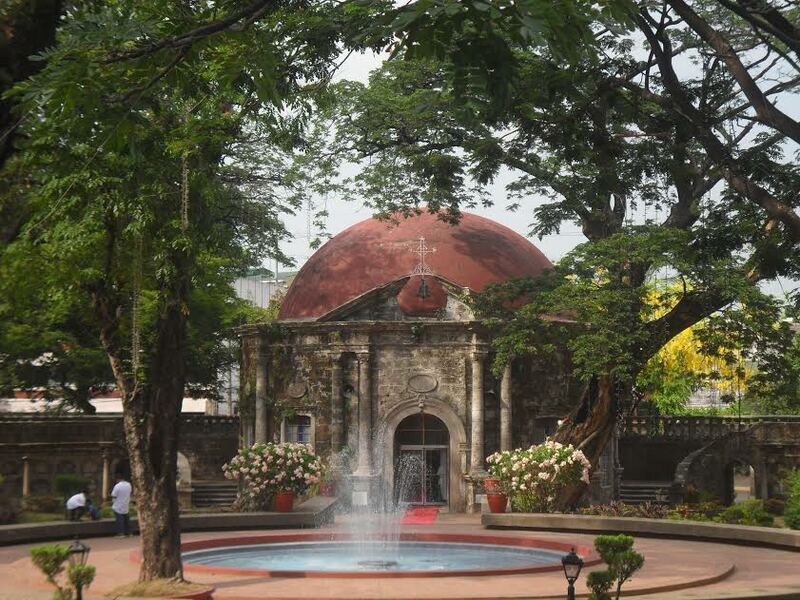 A few parks make for nice outdoor attractions in Manila, but Paco Park is probably the most interesting and possibly the most beautiful. It actually used to be a cemetery before the tombs were dug up and remains were returned to families early in the 1900s. 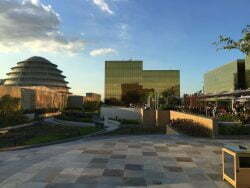 Now it’s essentially just a nice public park, with the main attraction being a gorgeous garden at its center that feels almost palatial.